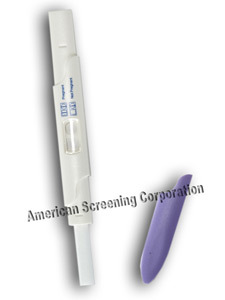 The HCG series one-step professional pregnancy tests are the preferred clinical brand for early detection of HCG (Human Chorionic Gonadotropin) in serum or urine specimens. 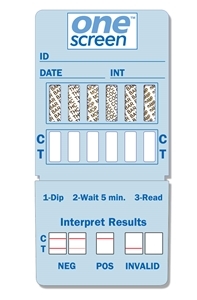 This test kit is used to obtain a visual, qualitative result for early detection of pregnancy. How early can you find out if your pregnant? Like how far along must you be? Normally pregnancy may be detected with a rapid test as early as on the first day of a missed period. 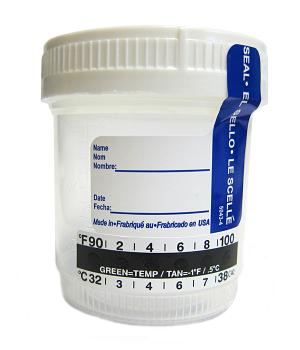 However, depending on how concentrated the urine sample is (e.g. excessive water was taken in before collecting the sample etc.) and personal differences, a negative result may not indicate a woman is not pregnant.  A second test may be repeated after 48 hours.